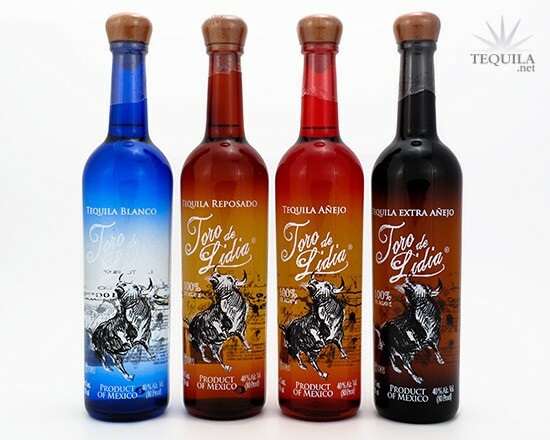 Toro de Lidia Tequila was created for the "Fiesta Brava," the centuries-old Spanish bullfighting feast. Our Extra Añejo is produced with 100% of the finest selection of Blue Agave, using spring water to ferment and aged 8-10 years in uncharred American white oak barrels. Toro de Lidia is oxygenated, chilled to 4 degree centigrade then filtered through activated carbon filters before bottling, which makes it one of the smoothest tequilas in the industry. I concure with the previous reviews. This is a great Tequila at a great price. Very enjoyable. Not overdone not to woody. Very smooth. Extra anejo only in it's catagory but actually it is in my opinion a great anejo for a great price. ( I paid 35 bucks at high time wine) Highly recommended. Aroma: A flowery, woody agave scent. Most XA's smell really sweet. This one does not. Initial Taste: Earthy agave & oak. Body: Thin body for a tequila that has been aged for 6-10 years. However since all of their tequilas are in new, uncharred white woak barrels, it yields a very different profile than many tequila. The body is full of agave and spice with the right amount of oak to make it smoother. Finish: Very similar to the rest of the line. The right balance of wood and agave/spice to remind you that it is tequila. Very smooth finish with no burn. The finish is really smokey with the emphasis on the wood (which you would expect from an XA). The entire Toro de Lidia line is consistent with what it should be. The right amount of earth for a lowland without it being too overpowering and muting the agave. The aging is done correctly in all of the expressions so that the correct balance is found. The bottles are all classy, but simple. Best of all, the price is amazing for all of them. This was purchased at Mission for $29.99. Go get the whole line! According to Larry Richardson, a fine spirits consultant from Spec's Wine, Spirits & Finer Foods, "What separates Toro de Lidia from the rest of the pack is the way it is made. Most aged tequilas are stored in old whiskey barrels, which yields a much heavier bodied darker tequila with a bent towards the cinnamon, clove and cardamom profiles. Toro de Lidia uses uncharred American White Oak barrels and that yields a beautiful, soft finish with lighter bodied floral and fruit notes. Instead of covering up the agave, it supports it and yields a better balance. 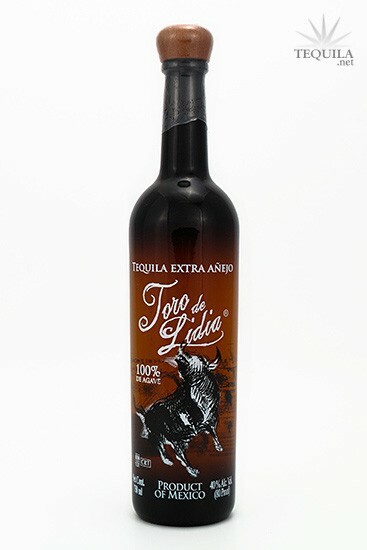 This gives Toro de Lidia a Brandy or Cognac mouth feel."